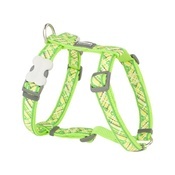 On the hunt for a chic new dog collar that will keep your canine secure and comfortable? 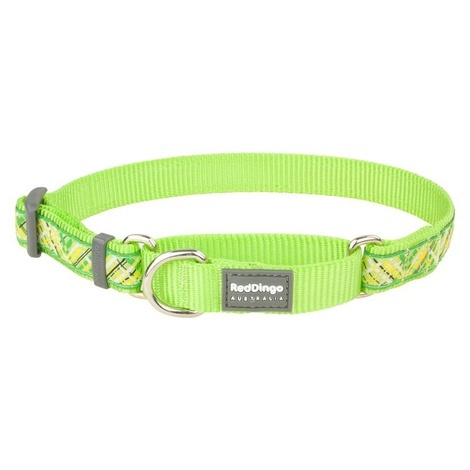 Made from woven nylon webbing – Red Dingo's Flanno Martingale collar features a two loop system that tightens as your pet tugs ahead but holds the tension so your dog is never choked but is always within arm's reach. 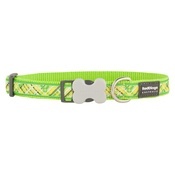 Flanno Martingale Dog Collar – Lime Green. Features solid stainless steel D-rings. 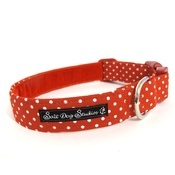 S: 25-39cm (neck size) x 15mm (width). 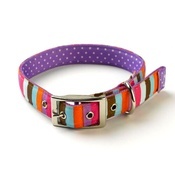 M: 32-47cm (neck size) x 20mm (width). 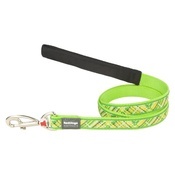 L: 41-62cm (neck size x 25mm (width).